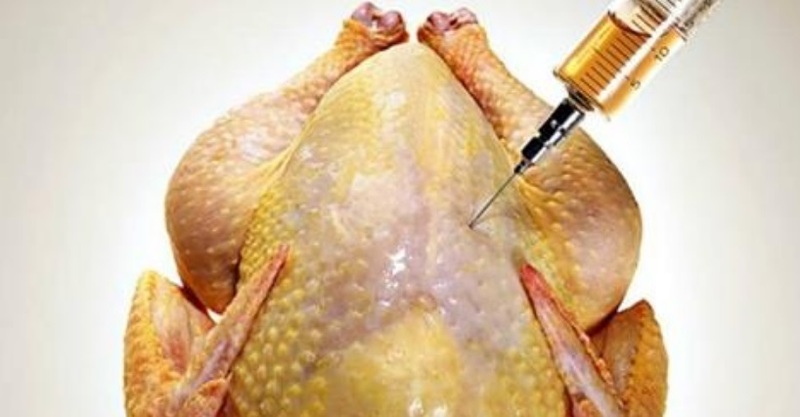 After years of sweeping the issue under the rug and hoping no one would notice, the FDA has now finally admitted that chicken meat sold in the USA contains arsenic, a cancer-causing toxic chemical that's fatal in high doses. But the real story is where this arsenic comes from: It's added to the chicken feed on purpose! 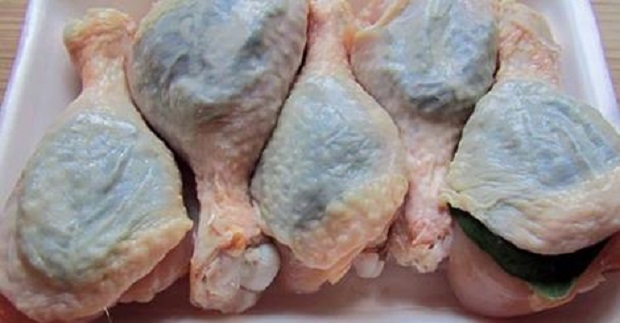 Until this new study, both the poultry industry and the FDA denied that arsenic fed to chickensended up in their meat. The fairy-tale excuse story we've all been fed for sixty years is that “the arsenic is excreted in the chicken feces.” There's no scientific basis for making such a claim… it's just what the poultry industry wanted everybody to believe. 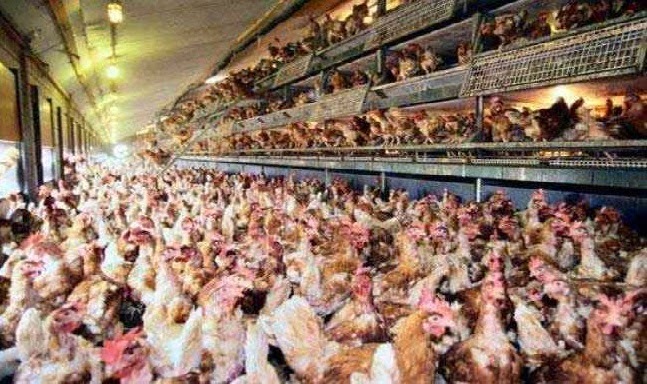 But now the evidence is so undeniable that the manufacturer of the chicken feed product known as Roxarsone has decided to pull the product off the shelves (http://www.grist.org/food-safety/20…). And what's the name of this manufacturer that has been putting arsenic in the chicken feed for all these years? Pfizer, of course — the very same company that makes vaccines containing chemical adjuvants that are injected into children. But even as its arsenic-containing product is pulled off the shelves, the FDA continues its campaign of denial, claiming arsenic in chickens is at such a low level that it's still safe to eat. This is even as the FDA says arsenic is a carcinogen, meaning it increases the risk of cancer. The National Chicken Councilagrees with the FDA. In a statement issued in response to the news that Roxarsone would be pulled from feed store shelves, it stated, “Chicken is safe to eat” even while admitting arsenic was used in many flocks grown and sold as chicken meat in the United States. What's astonishing about all this is that the FDA tells consumers it's safe to eat cancer-causing arsenic but it's dangerous to drink elderberry juice! The FDA recently conducted an armed raid in an elderberry juice manufacturer, accusing it of the “crime” of selling “unapproved drugs.” (http://www.naturalnews.com/032…) Which drugs would those be? The elderberry juice, explains the FDA. You see, the elderberry juice magically becomes a “drugs” if you tell people how it can help support good health. The FDA has also gone after dozens of other companies for selling natural herbal products or nutritional products that enhance and support health. Plus, it's waging a war on raw milk which it says is dangerous. So now in America, we have a food and drug regulatory agency that says it's okay to eat arsenic, but dangerous to drink elderberry juice or raw milk. Eat more poison, in other words, but don't consume any healing foods. That's the FDA, killing off Americans one meal at a time while protecting the profits of the very companies that are poisoning us with their deadly ingredients.